On December 21, JSC “United Shipbuilding Corporation” traditionally hosted the final selection of the UMNIC program in the MARINET areas. The UMNIC program of the Fund for the Promotion of Innovation is aimed at supporting commercially oriented scientific and technical projects of young researchers. Within the program, the Foundation provides grants for scientific research carried out by specialists aged 18 to 30 years. 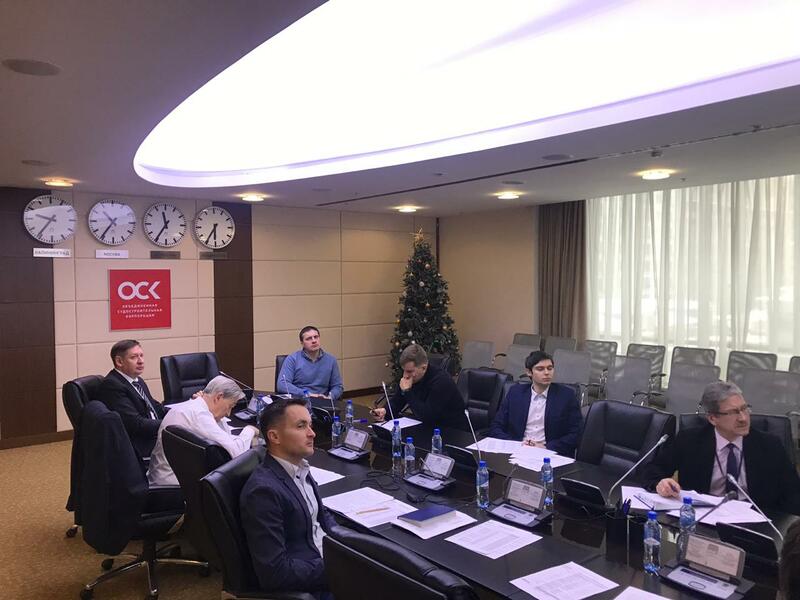 This year, over 60 applications from more than 10 regions were submitted to the correspondence stage of the competition, 40 of them were selected for the final competition stage. According to the results of the research projects presentations, 29 applications are supported by the jury. The juri includes experts of MARINET, JSC “USC”, the Fund for the Promotion of Innovation and NTI. The final results of the selection and the list of winners of the contest, which will receive grants from the Fund for the Promotion of Innovation, will be published by the Fund in January 2018.